I've removed watermark. 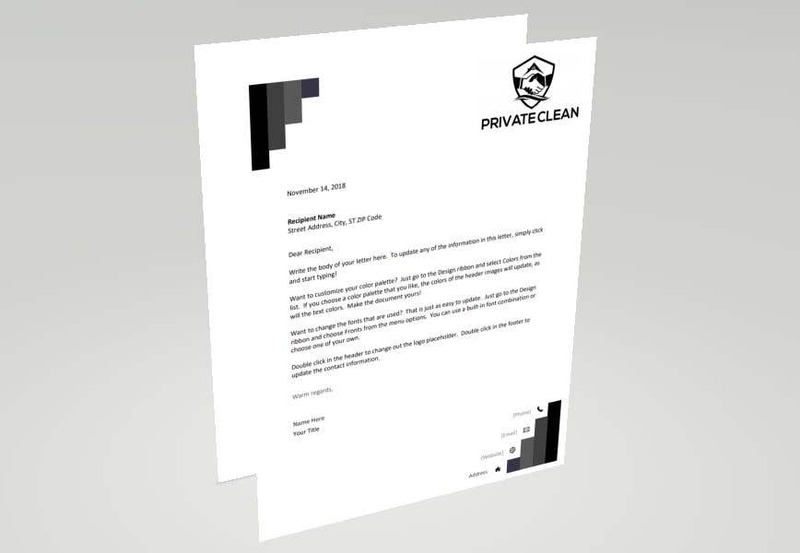 This template will save your ink if you print at your own and also this is simple and effective template.I’ve designed this template according to your requirement, I’ve used black and midtone gray for the template, I’ve also added the watermark of your logo to it to make it more effective and look offici al. Swipe right to see front view of the template. I can make any changes you want as per your need. I'll submit the template in any format as you want can also submit in MS Word so you can edit it yourself as per your requirements.